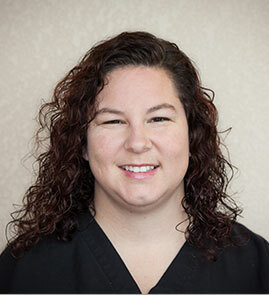 Dr. Anderson brings modern and updated treatment opportunities to the practice along with a pleasant and reassuring personality. 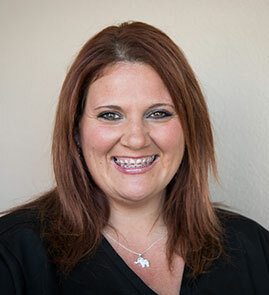 In 2005 Dr. Anderson graduated from Oregon Health and Sciences Dental School with High Honors and Clinical Honors. There were several awards given to him at the graduation ceremony but the one he is proudest of is the Peglow Award. This award is the highest honor given to a graduate from the dental school. It was voted on by faculty and students and given to the one dentist who most embodies the standards and ideals all dentists strive for. Following graduation, Dr. Anderson took a faculty position at OHSU Dental school. He loved teaching and spent five years working with students and training them to become dentists. Though he loved dentistry, Dr. Anderson always wanted to be an orthodontist. In 2011 he entered Tufts Dental School in Boston to study orthodontics. 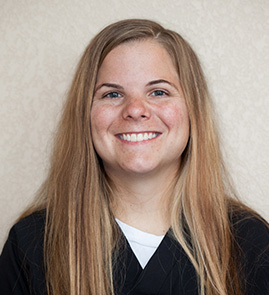 Dr. Anderson was selected as Chief Resident and managed the 21 other residents. 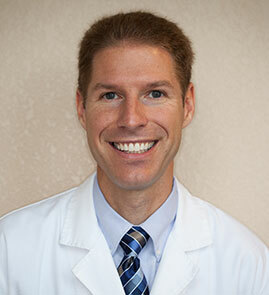 Dr. Anderson was the resident chosen to treat many of the friends and family of the orthodontic faculty at Tufts. He and his family are excited about their new home in Kansas. 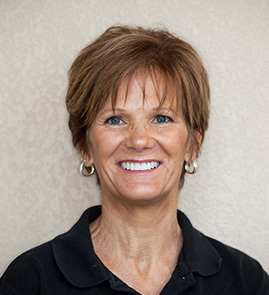 When you come to Anderson Orthodontics, expect to be greeted with a smile. That’s because the staff love working here and love taking care of the patients. Some of the staff have been working together in the office for more than 15 years. Our close knit team is committed to each individual’s care and comfort. 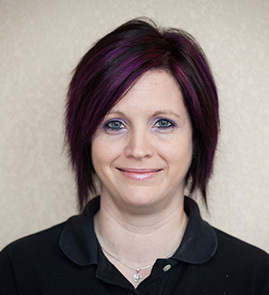 When you visit each month of your treatment, it is nice to see the same faces and an assistant who knows you. This personalized touch will make your orthodontic treatment an excellent experience. 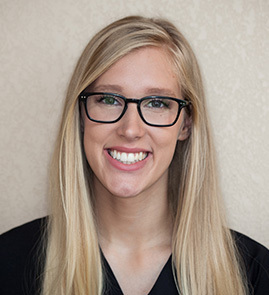 Anderson orthodontics, established in 2015, is dedicated to providing the highest quality of care for the people of Leavenworth, Lansing, Atchison and surrounding areas. © 2016 Dr. Anderson. All Rights Reserved.